Dwyane Wade hasn’t looked so great lately. After making a statement over the first five games of the season when he averaged 22.2 points and scored at least 20 points in each of those contests, Wade has cooled off considerably. The 33-year-old shooting guard has failed to score more than 12 points in a single outing in his four appearances since, as he has shot just 32.7 percent on 18-of-55 from the field during that stretch. It is worth noting that Wade missed last Thursday night’s game versus the Utah Jazz due to the hospitalization of his son, Zion. In a bit of good news, Zion returned home from the hospital on Monday. 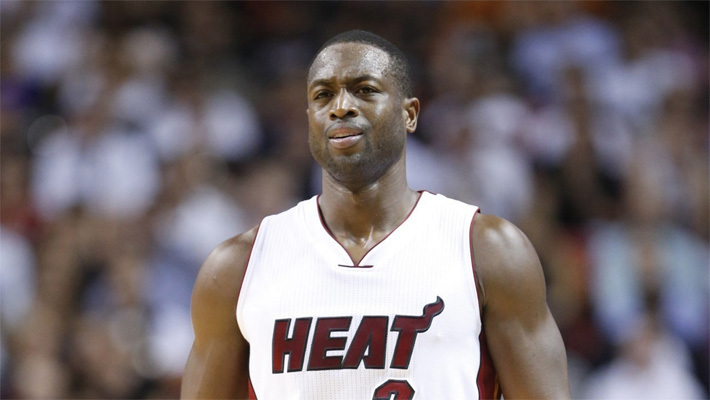 Wade has struggled recently, but it shouldn’t be anything for Heat fans to worry about. 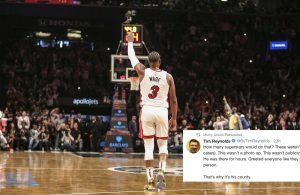 All great players struggle, and Wade is going through that right now. If the 13-year veteran continues to struggle like this over the next few weeks, then this story becomes an issue to to worry about. D.J. Siddiqi grew up in the heart of South Florida in Broward County. Growing up in South Florida during the late 90's and 2000's, D.J. 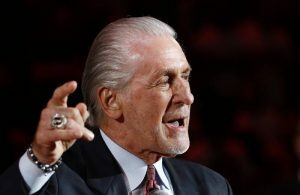 witnessed the Pat Riley years where the Miami Heat faced off with the New York Knicks all the way to the painful late 2000's seasons where the Heat were a one-man team with Dwyane Wade. D.J. has closely followed the Heat over the past decade-and-a-half, and unfortunately witnessed Game 2 of the 2011 NBA Finals in person when the Dallas Mavericks overcame a 15-point deficit to knock off the Heat. D.J. 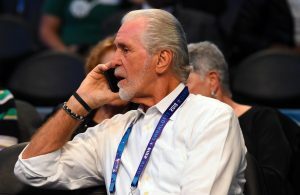 has writing experience as a columnist with sites such as Bleacher Report and Rant Sports, and he is proud to bring his knowledge of the Heat and the NBA to Heat Nation.